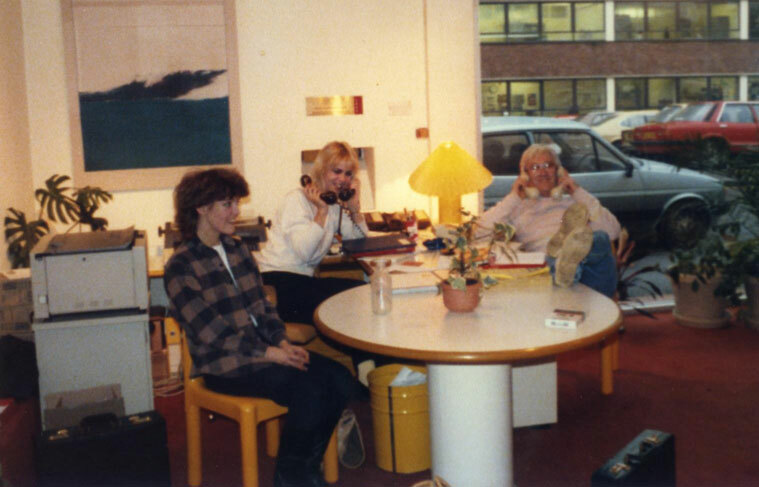 In 1984 the opportunity to work in the control room of a recording studio was offered at Yellow Two Studios. Boss and Granada TV presenter Nick Turnbull owned Yellow Two Studios. 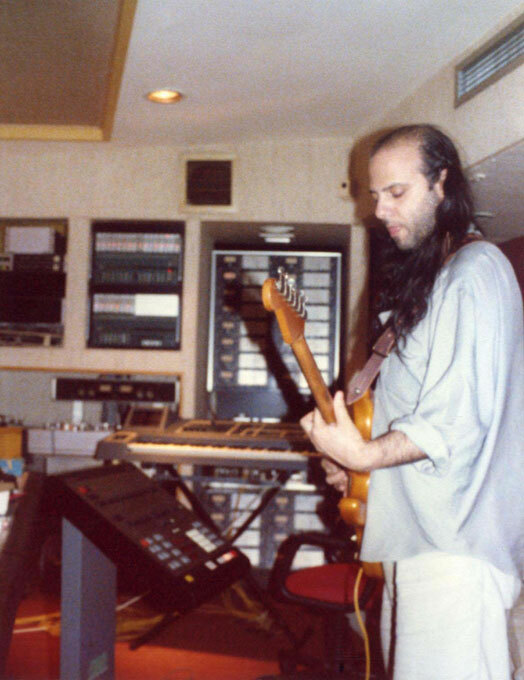 In 1986 he became the owner of Strawberry Studios too. 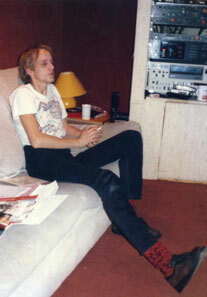 Paul Harrison senior engineer at Yellow Two Studios trained the tape op's to become engineers. 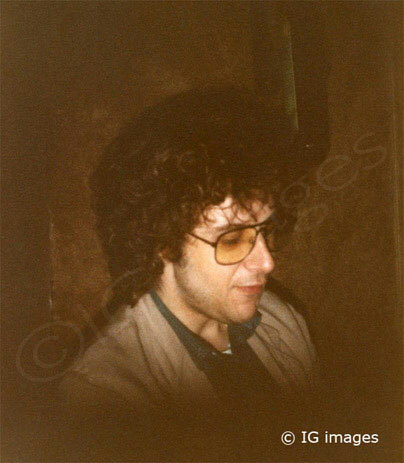 Record producer Martin Hannett at the studios. 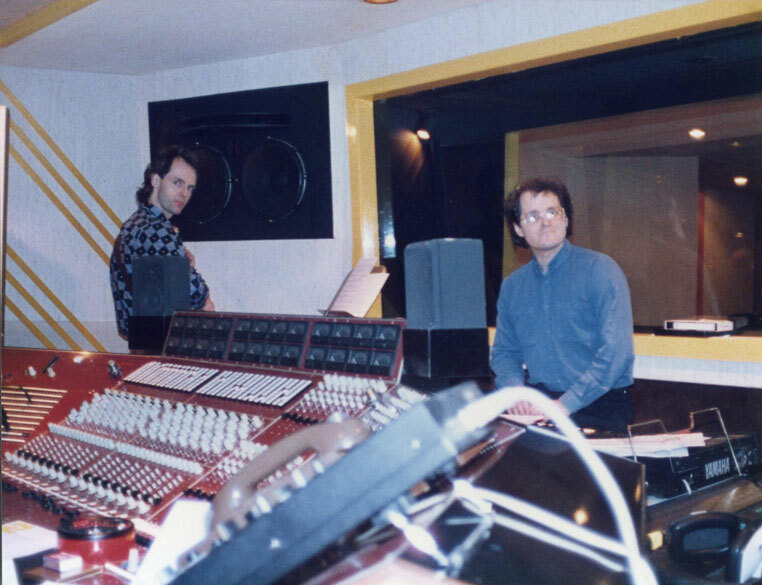 Composer Bill Connor attended many sessions at the studios, employing orchestras and a varied range of musicians. (Julia, Sam, Derek Brandwood) reception area at Yellow Two Studios. It continues as a recording facility today: LBS. Feeling slightly embarrassed while tape-op-ing for comedians Cannon and Ball: a session obviously full of laughter. 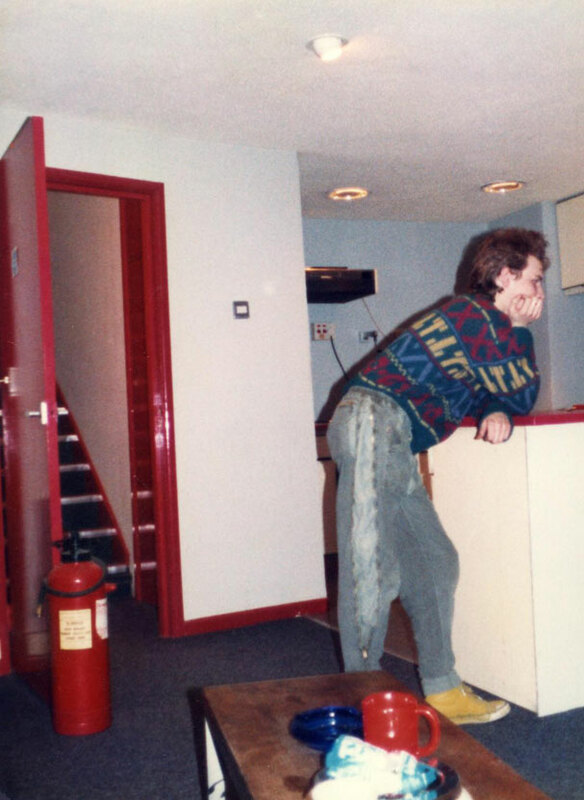 Engineer CJ who went onto to work at New Orders studio Suite 16 in north Manchester around 1985. Invisiblegirl Records label manager Julia Adamson working at the sound desk. Gross Chapel - GB Grenadiers from Bend Sinister album by The Fall. Produced by John Leckie. 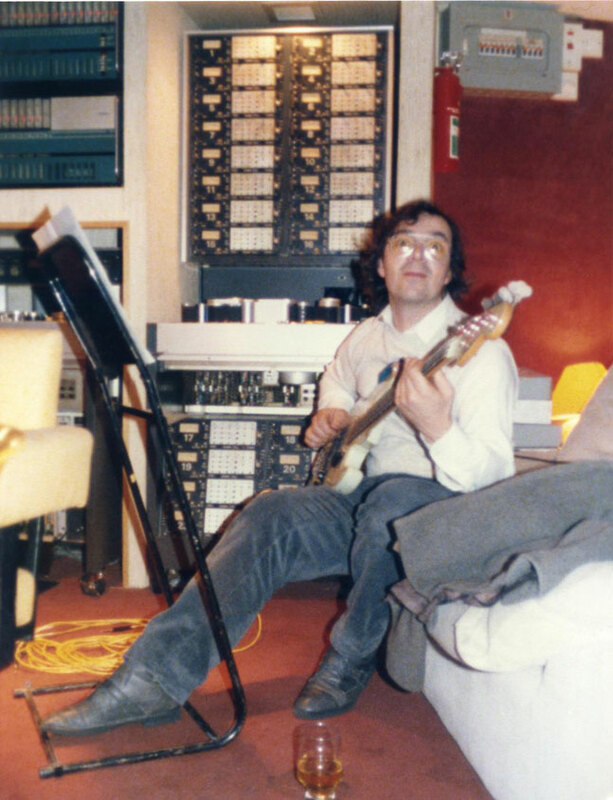 Some regular faces at the studio: session musician Des Tonge who also played bass with Sad Cafe. 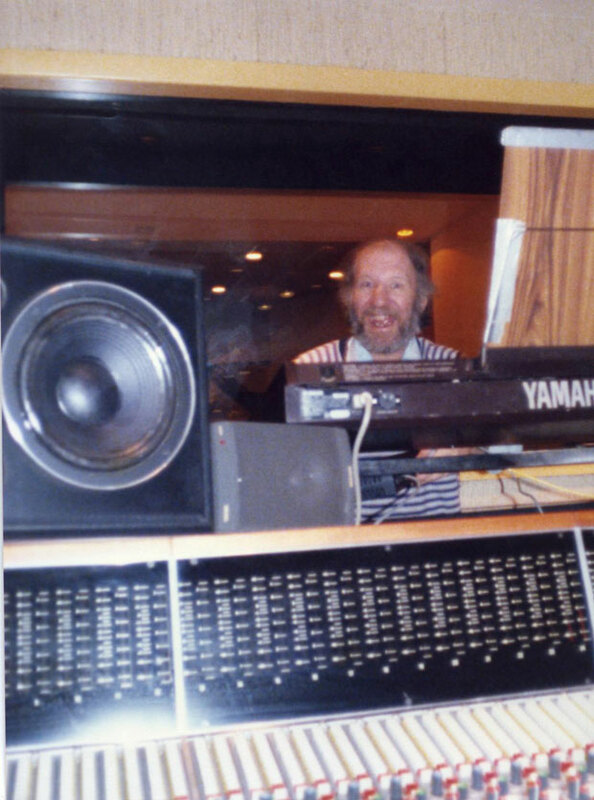 Richie Close, keyboard wizard and composer of many tv themes. He played in bands as a jazz pianist and also in house music group T-Coy. The desk here is the original helios desk designed by 10cc in the 1970's, many hits were recorded on this desk including much of 10cc's material (I'm Not In Love) and Joy Division records. Link here for Strawberry Studios. 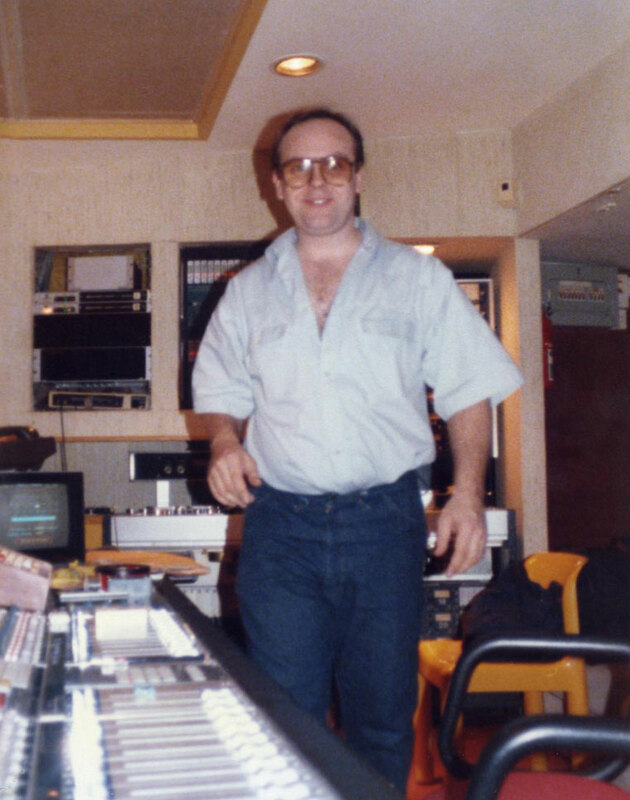 Another regular face Mike Timoney who composed tv music and jingles using banks of synthesizers. An uber fast worker and well respected. Vocalist Hans who sang a cover version 'Fernando' (by Abba) with Martin Hannett producing his Dutch group. 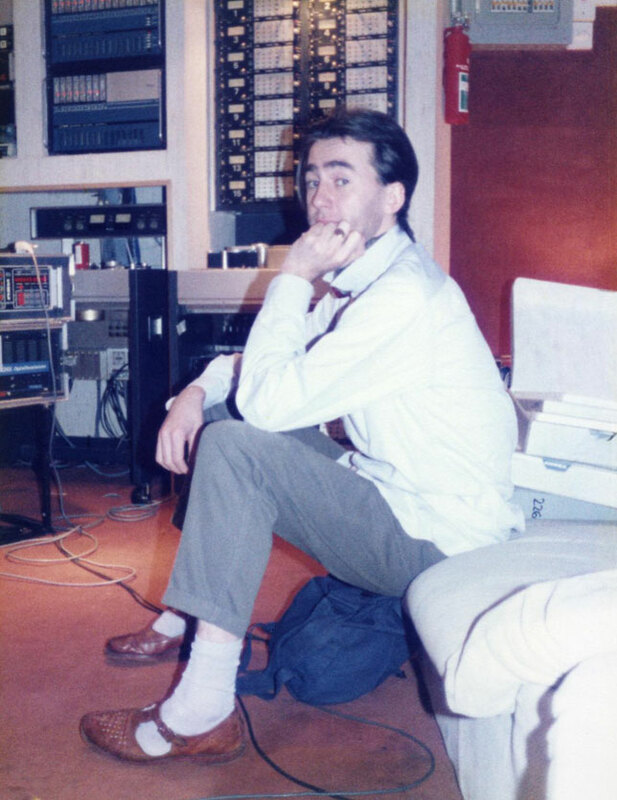 Tapes rescued when Strawberry Studios closed in 1990's include some of Martin Hannetts production works. Related news item here. More details about the progress of the tapes can be found on our page about Martin Hannett (scroll down). © All Right Reserved 2006-2019 Invisible Girl Music Ltd.